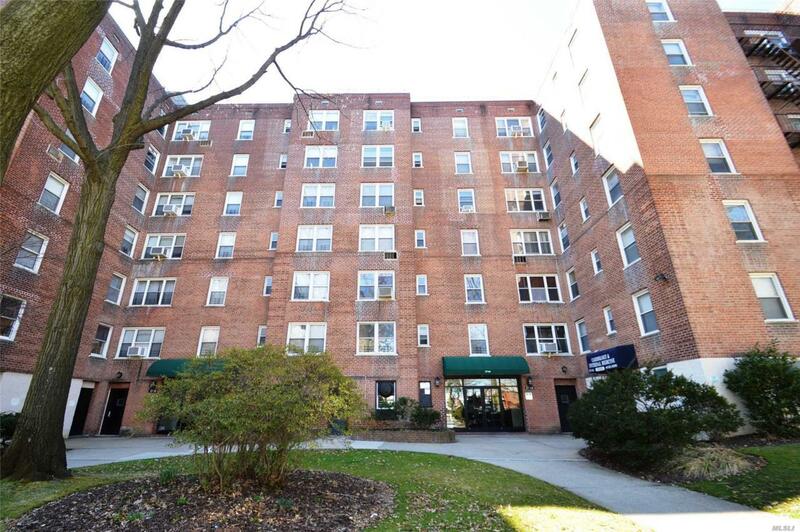 Spacious 2 Bedroom Unit In Linden Hill # 2 Complex. 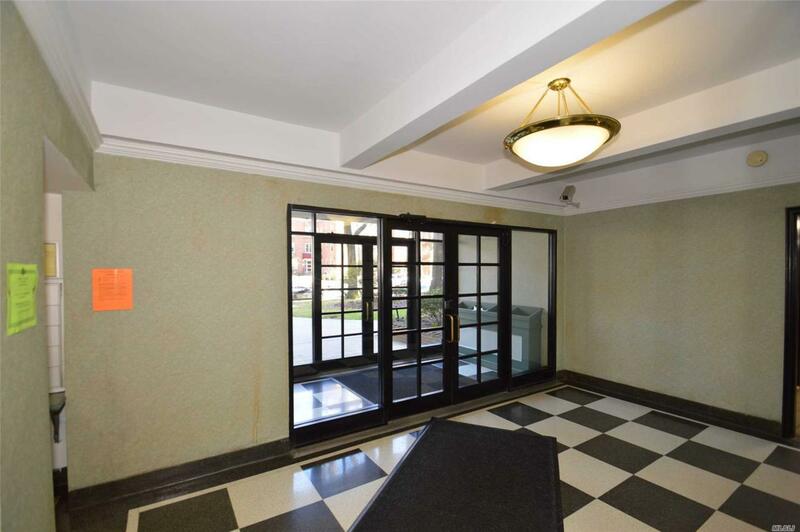 Features Entry Foyer, Living/Dining Room,Eat-in-Kitchen And Full Bath. 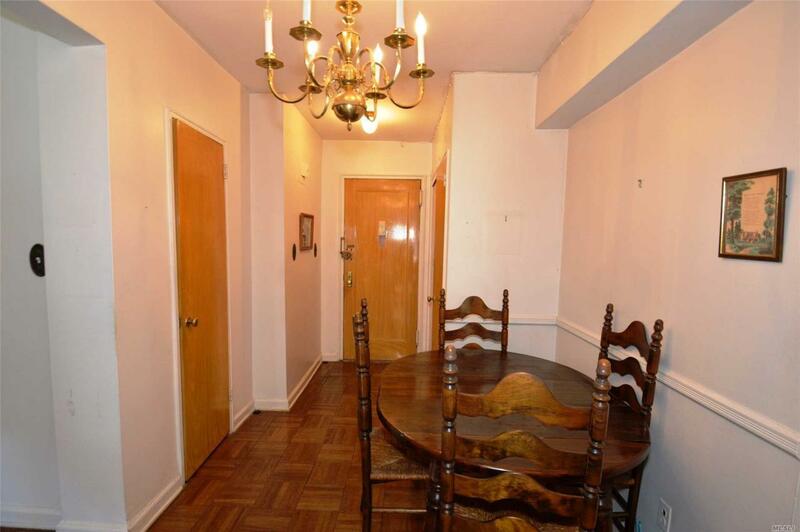 Ideally Located On Parsons Boulevard. Offers Indoor/Outdoor Parking At An Additional Charge. Complex Has A Fully Equipped Gym And Children's Playground. Newly Renovated Laundry Room. 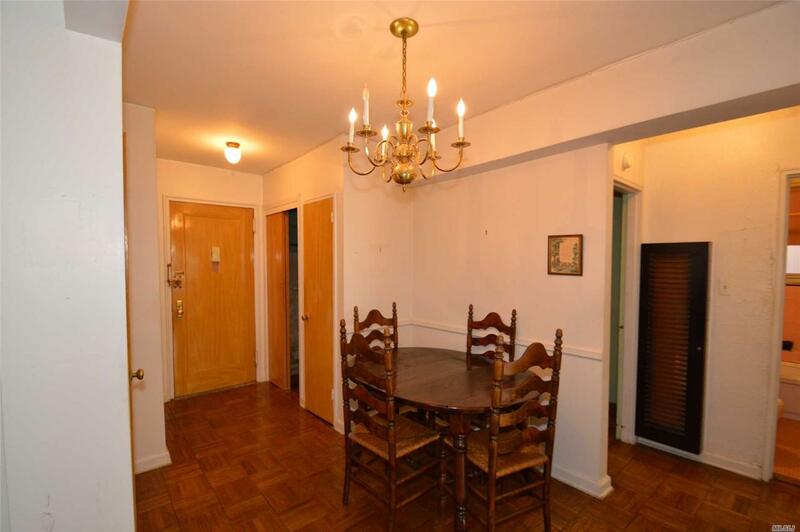 Close to Downtown Flushing, Highways, Express bus To Manhattan And Shopping. Maintenance Includes All Utilities.